Who needs paper? Honestly, writing stuff is super beneficial for understanding & retention, but if you’re anything like us, you probably lost your book within five minute of getting it. It’s not your fault. You haven’t had enough coffee. 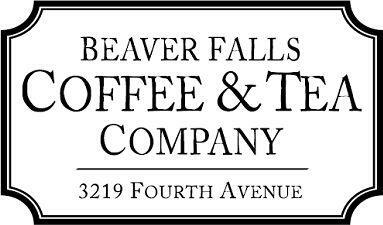 Now, go grab some (more) delicious human-fuel generously provided by Beaver Falls Coffee & Tea. Here’s all the same analog information in digital format. Enjoy! One thing though…do yourself a favor and turn your phone on DO NOT DISTURB. Ignore notifications for as long as possible today. You’ll get to it. It’ll be fine. Be present with God…with each other…with yourself. 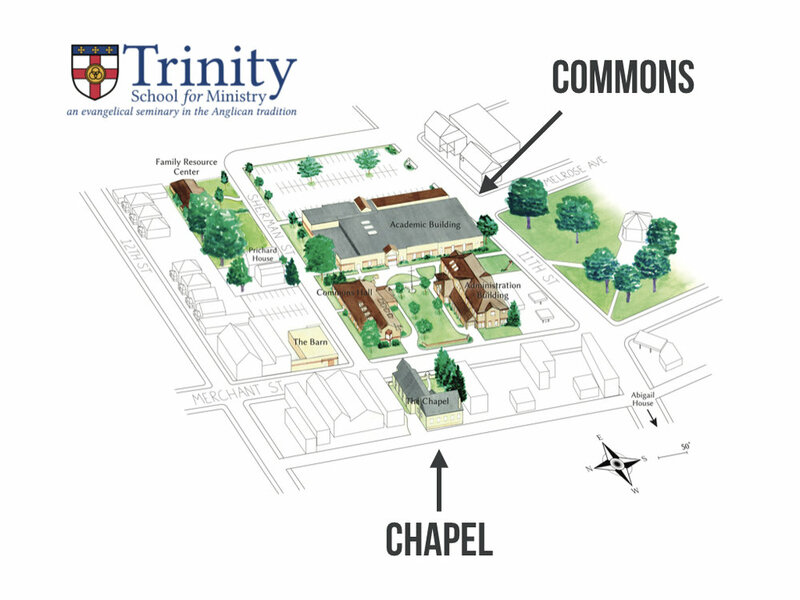 Across the street from the Commons Hall. Restrooms on main level and lower level. Entrances in back and front of building. Use these questions as a guide for your time this morning. It’s okay if you don't get through all the questions. They’re just intended to get you started. Each question includes a way to pray and ask God for insight. What are some expectations you had about your young adult years? What did you expect to feel, be, or do by now? Ask God to reveal to you some of these expectations. What are some feelings you have when you see what other people your age are doing with their lives either in real life or on social media? Do you feel a sense of pride, a sense of disappointment, or something else entirely? Ask God to reveal some of these feelings to you. This morning, Wayne Younger spoke about being humble before you're humbled. What are some areas where humility is missing in your life? Ask God to reveal some of these areas to you. This afternoon, Doug Smith will talk about being leaders before we lead. Are there some areas of your life where you could show leadership even before you're given the title of leader? Ask God to reveal some of these areas to you. This evening, Chris Jamison will tell his story and what it could look like to have joy before you have it all. What are some areas of your life where you're thinking…I’ll have joy when…” instead of experiencing joy right now? As you close this time of prayer and reflection, ask God to speak to you today through the speakers and MERGE groups. SESSION 1 - HUMILITY BEFORE YOU’RE HUMBLED. It's okay if you don't get through all the questions. They’re just intended to be conversation starters. Feel free to add your own questions or stick with one question the whole time. When there are 5-10 minutes left, spend time responding in prayer together to what you heard this morning. What's your name, how many times have you attended MERGE in the past, and what church do you currently attend? What are your hopes for MERGE this year? What are some things that stuck out to you from Wayne's message? What are some experiences you've had of being humbled (or humiliated)? What are some reasons that we resist humility? Who are some of the most humble people you know? What makes them humble? What are some areas of your life where you can practice humility? Why do you think it matters that even Jesus practiced humility? Doug Smith is the Development Manager at Light of Life Rescue Mission, the Founder of L3 Leadership, and Public Speaker. It’s okay if you don’t get through all the questions. They’re just intended to be conversation starters. Feel free to add your own questions or stick with one question the whole time. When there are 5-10 minutes left, spend time responding in prayer to what you heard today. What are some things that stuck out to you from Doug’s message? What’s a recent opportunity you had to lead something? Do you feel attracted to leadership opportunities, terrified of them, or some mix of both? Why? What are some experiences you’ve had over the past few years that God might be using to shape you into a leader? What are some areas of your life where God might be inviting you to show leadership even before you’re given the title of leader? 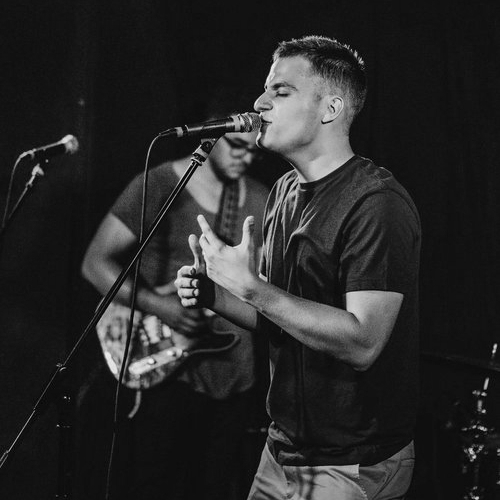 Chris Jamison is a touring musician famous for his appearance on NBC’s The Voice where he finished third.